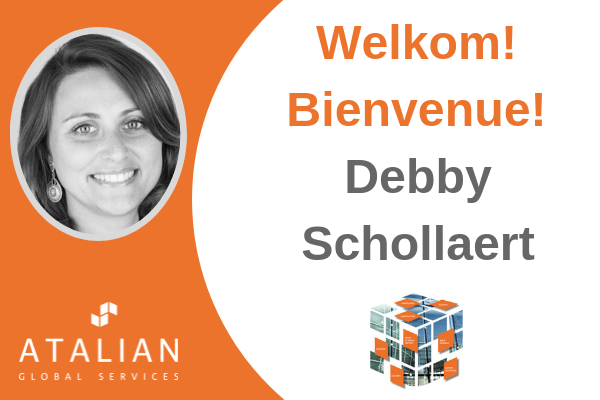 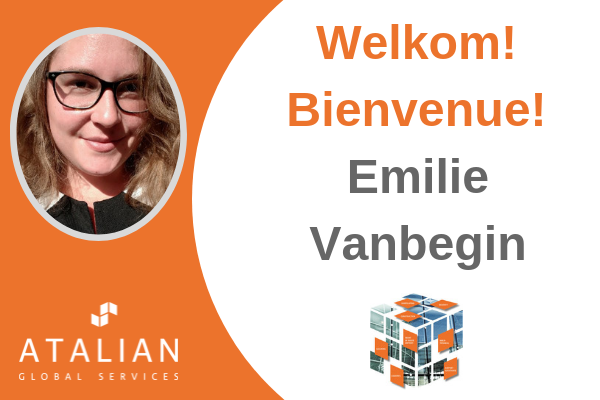 Debby Schollaert joined us beginning of January as Office Administrator for the Ghent region. 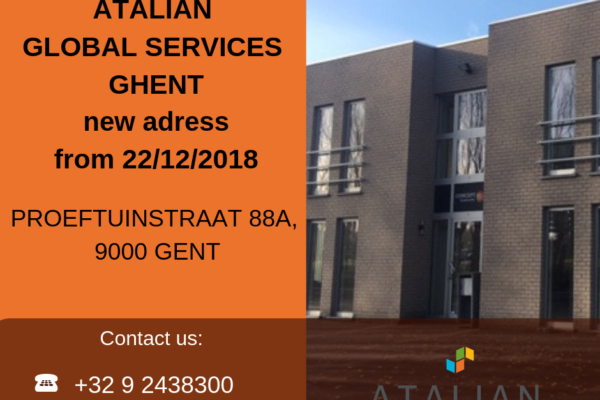 Jean-Pierre Craninx joined us at the end of November 2018 as District Manager for the Liège region. 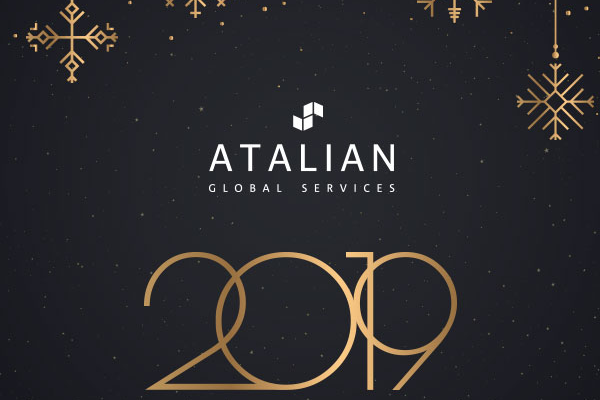 All ATALIAN teams wish you happy holidays and a very happy new year 2019! 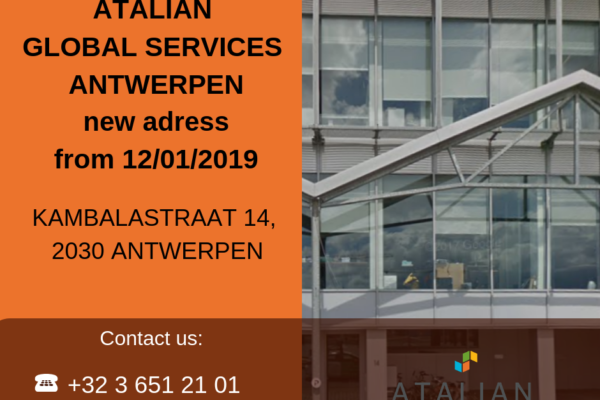 May this new year be full of professional and personal success for you and your loved ones. 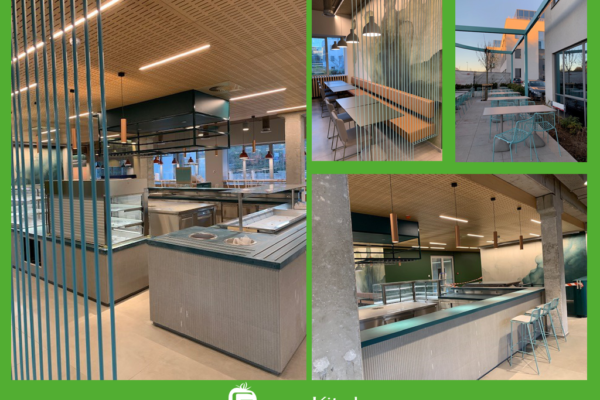 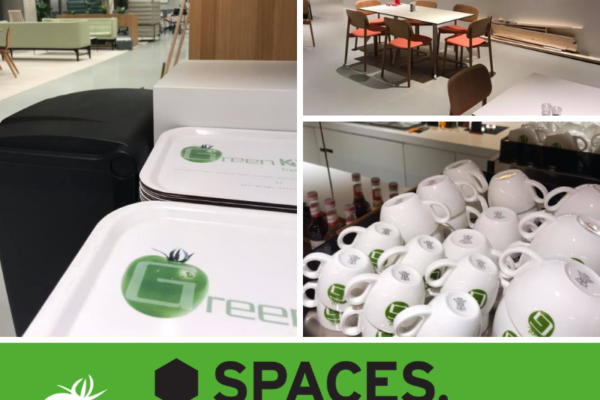 GREEN KITCHEN continues its development in the catering sector through its partnership with SPACES covering the implementation of catering points in the new SPACES co-working locations for the next 5 years. 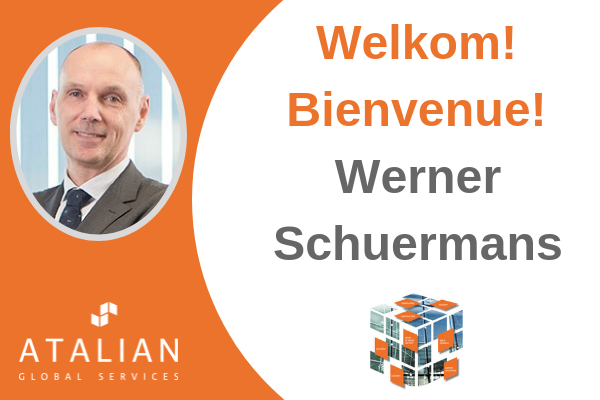 Werner Schuermans joined us on October 29th as Corporate Business Manager. 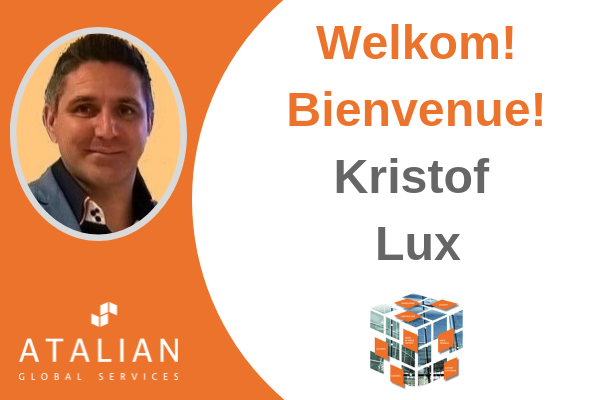 Kristof Lux joined us on October 1 as Area Manager for the Limburg region.